Bawn Mountain is the 1391th highest place in Ireland. Bawn Mountain is the second highest point in county Longford. 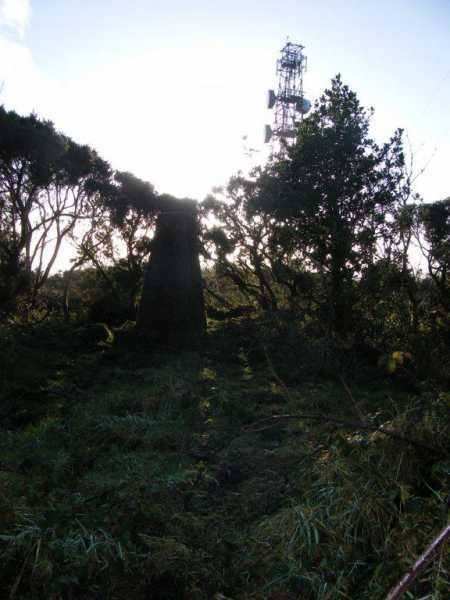 Picture from paddyhillsbagger : Trig in gorse with mast behind. Picture: Trig in gorse with mast behind. look in the gorse !